Sad news to report of the passing of Brett Davis. 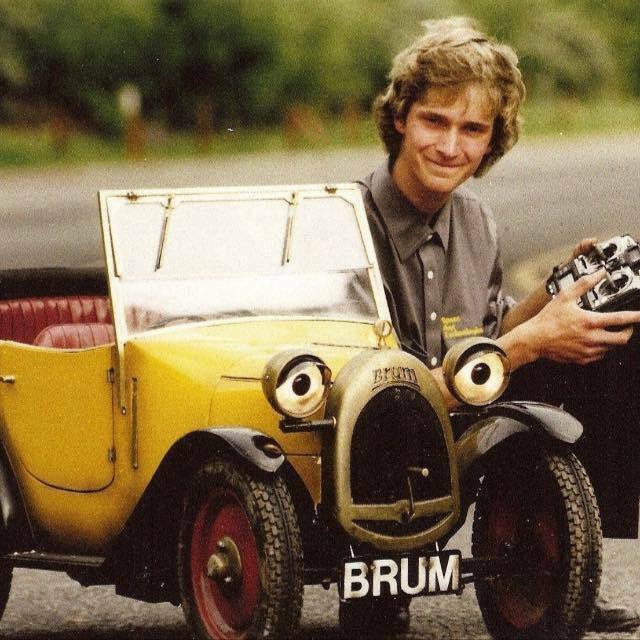 Brett has been involved in the RC racing scene for many years and he was also the guy who designed and drove Brum in the popular TV series. We just want to pay our condolences to his family. The guys at Midlands raceway will be holding a memorial race meeting to pay their respects and all proceeds will be going to his family. It will be held on Sunday 9th October and all on road and off road guys are welcome to come join. So let people know about this event and it will be a great way to celebrate the man by taking part in the hobby which he loved. R.I.P. Brett.